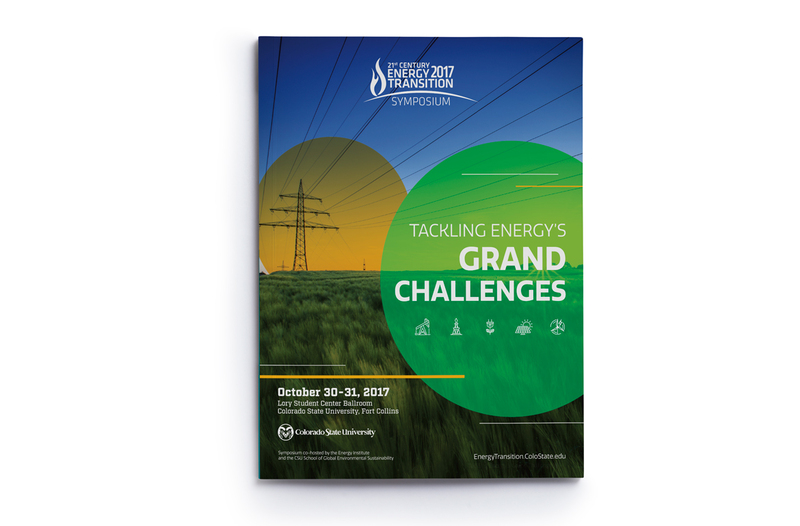 The Colorado State Energy Symposium staff approached us with the challenge of updating their existing symposium look and feel and layout. I introduced a concept that injected energy and movement into the graphic elements while also completely reworking the typography to have a proper hierarchy and rhythm. 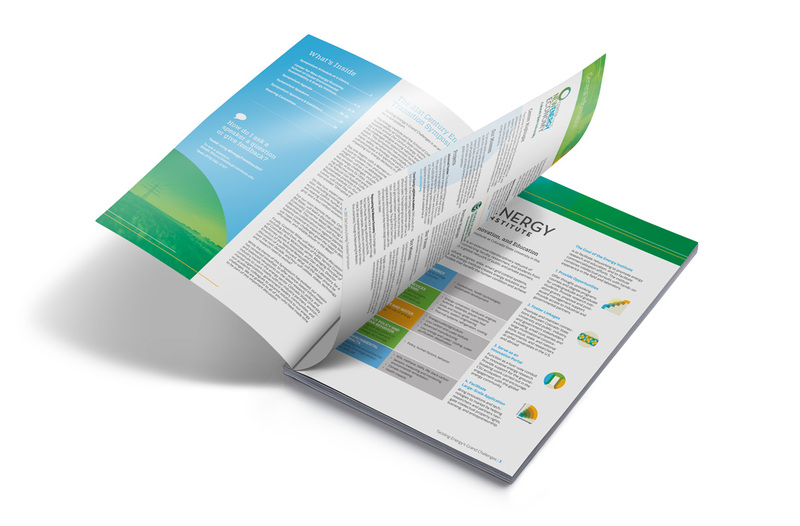 The concepts for this initial booklet were carried throughout the remaining collateral.